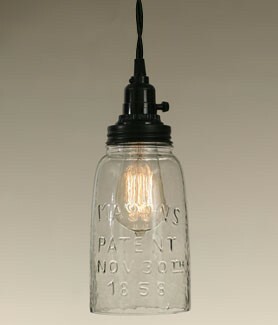 Standard size 40 watt vintage bulb. This edison incandescent bulb fits any standard lamp socket. Features slightly amber glass and a very interesting filament.